The Endurance Academy offers a variety solutions to fit your budget, time requirements and needs of your coach. 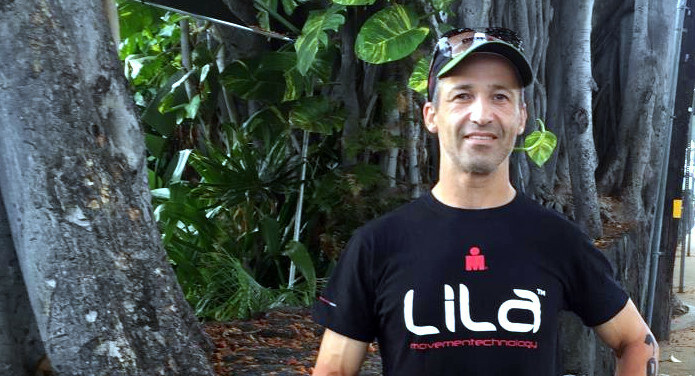 We offer bi-monthly seminars where the endurance athlete can meet like minded athletes and gain insights to successfully complete endurance sports. Guidance on nutrition for daily training and racing is a part of each program. 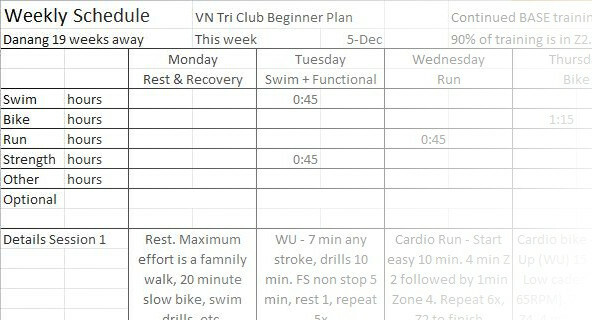 Group training sessions for swimming, cycling and running based out of Ho Chi Minh City Vietnam (D2 and D7). Training Camps of various lengths are offered through out 2017. These are open to International Visitors and those in Veitnam. The Endurance Academy will advise on visas and hotels for international visitors. Camps may be based in Ho Chi Minh City. For mid to longer durations, based in the south on the high quality roads of Ba Ria - Vung Tau or Phan Thiet province. The mountains of Dalat or Highlands above Danang are suitable to longer duration camps as well. Whether you are planning your first 5K, century cycling ride, marathon or Ironman. The Endurance Academy has a plan for you to reach your finish line. The Endurance Academy will guide you on preparation and nutrition for training and racing to your best. We work with our clients at The Endurance Academy to plan, prepare and execute your goals, for your finish line. Achieving your goals starts with making you a better you. Then a better athlete.